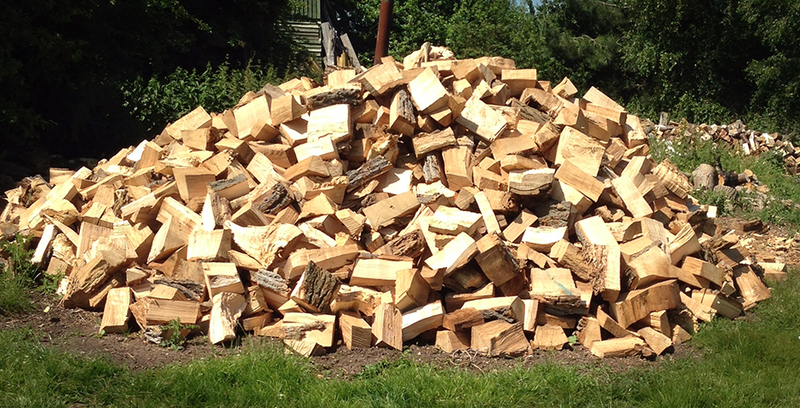 We offer a log splitting service to our customers, so whether it is a tree that we have felled for you, or some wood which you already have on site which you require processing, we would be happy to split it for you. 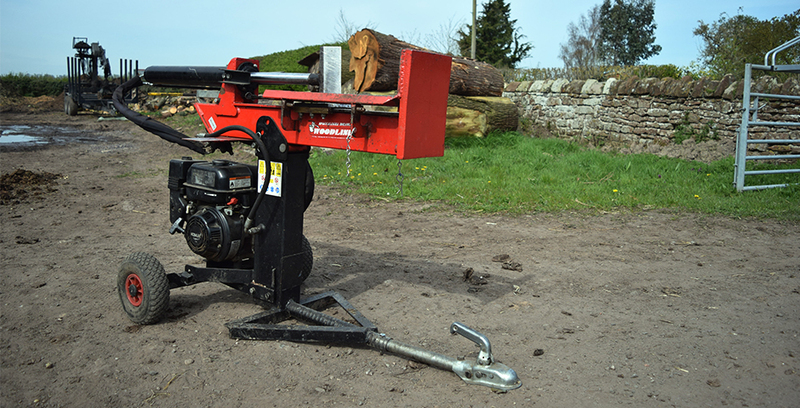 Our hydraulic log splitter allows us to split logs with precision and will split wood into a range of sizes to suit your requirements. 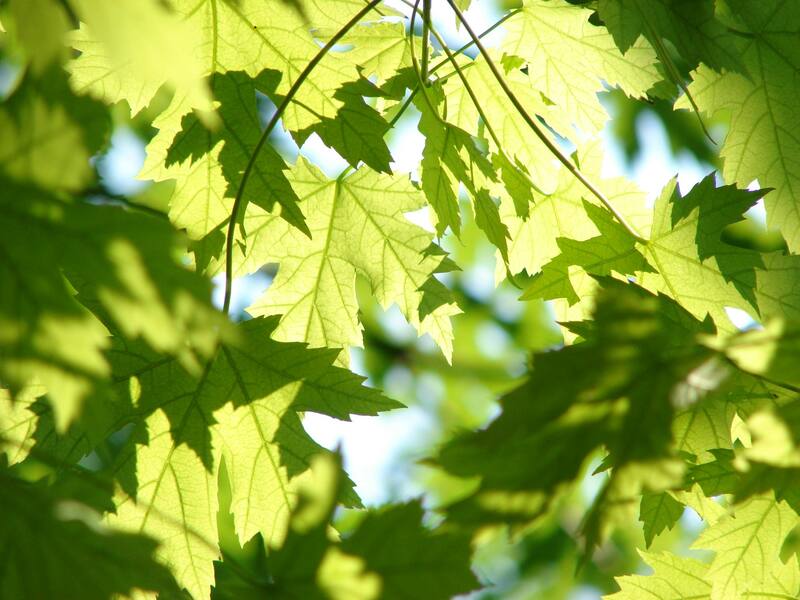 Once we have an understanding of your needs, it is our aim to provide you with a consistent size and shape of log, which will be perfect for burning in the winter months.